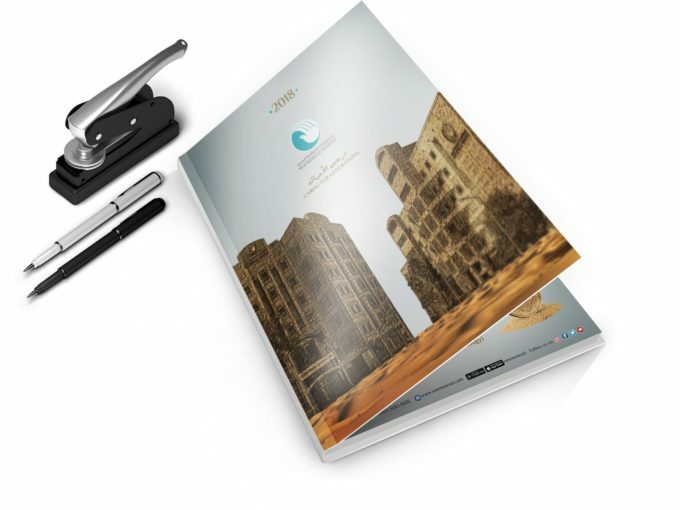 Yet another work for our overseas client in Kuwait, a well designed corporate annual diary with lots of information in it. A corporate diary is always challenging. 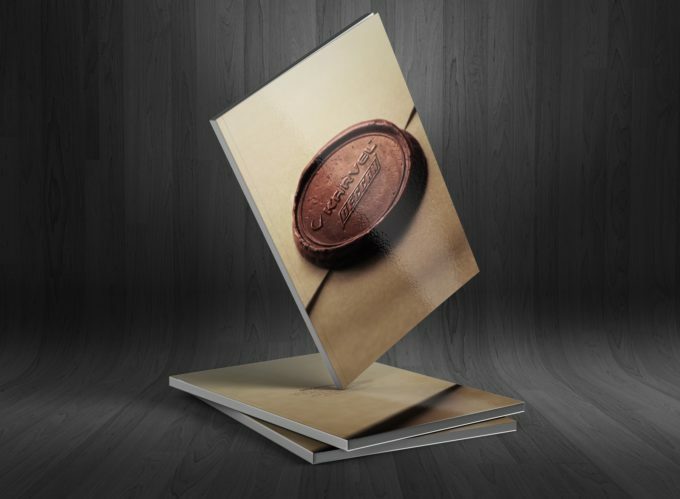 The design we did sealed the matter for Karvel, since the diary turned out to be a magnum opus for the company and well received by all constituents.